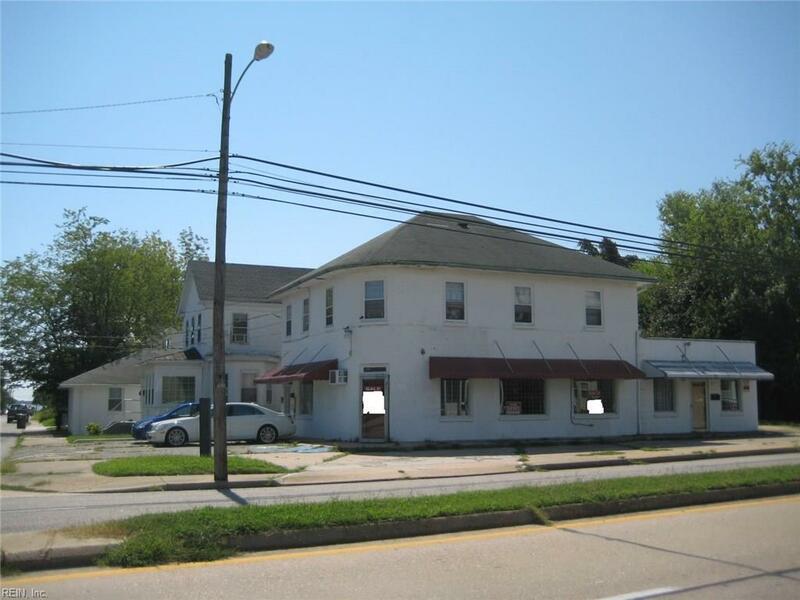 510 N Mallory St, Hampton, VA 23663 (#10214716) :: Abbitt Realty Co.
10 units plus commercial spaces, all rented out. Approx $7000 per month cash flow/income. 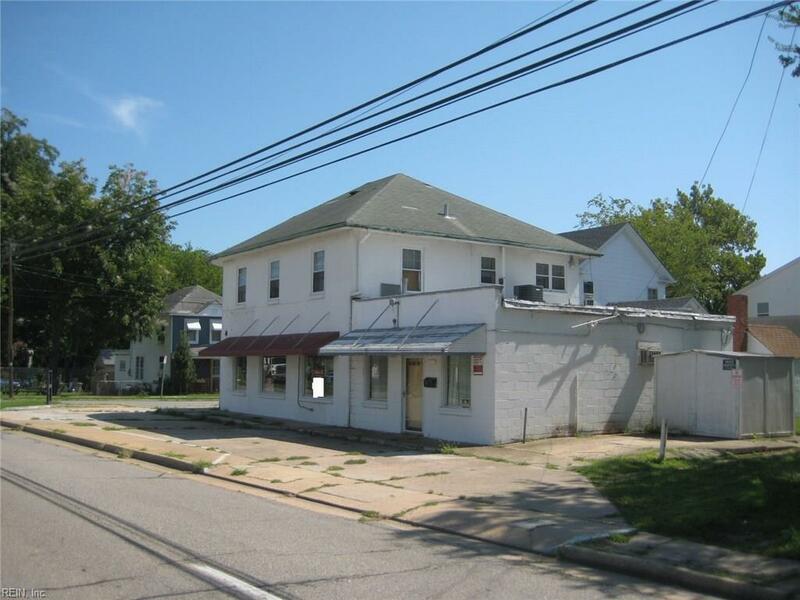 This is a great corner location between I-64/mercury Blvd and Buckroe Beach! 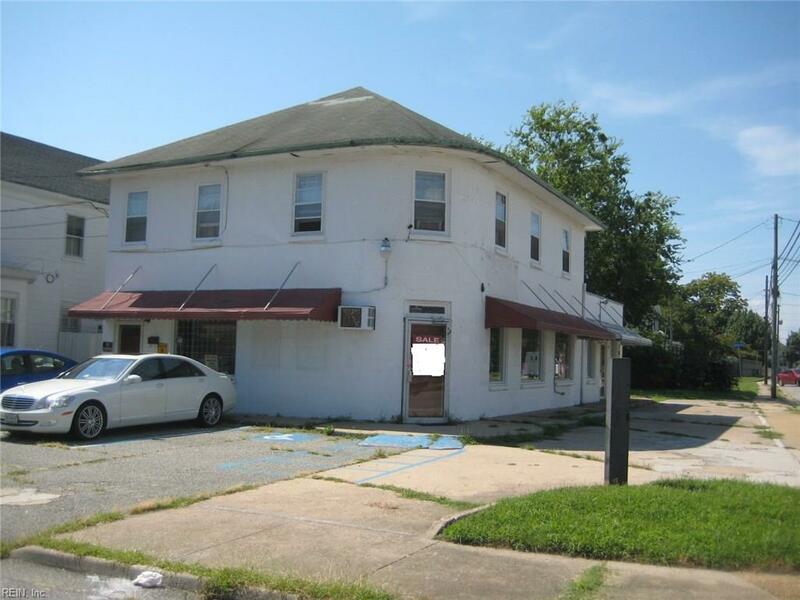 Close to downtown Phoebus, Fort Monroe, VA Hospital and Hampton University! 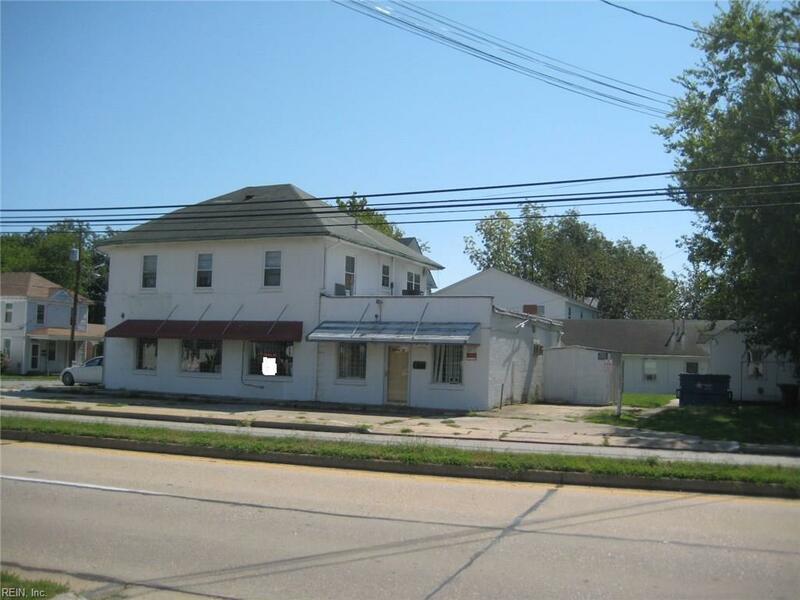 All units currently rented except 2 commercial spaces. Owners are retiring and hope next owners have the same good luck that they have enjoyed!